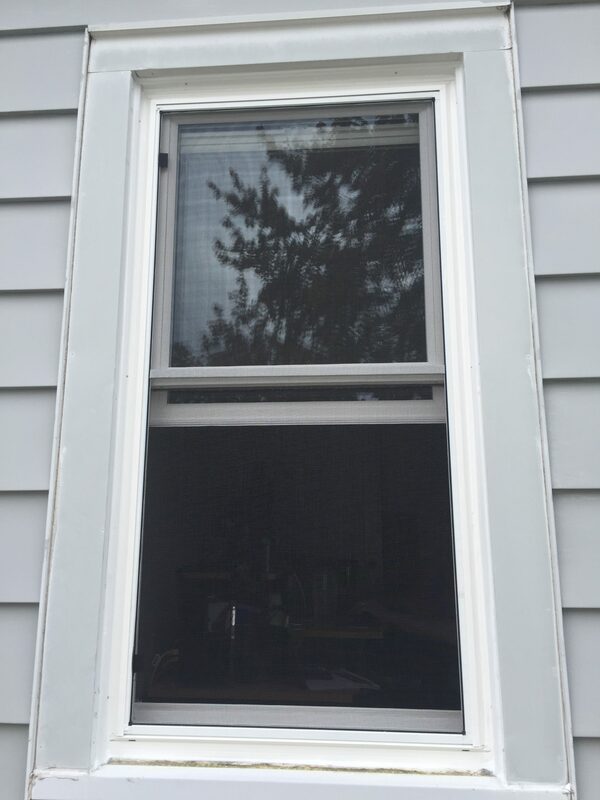 Did you know that JELD-WEN VINYL WINDOWS carry a LIFETIME TRANSFERABLE WARRANTY (2 years labor)? 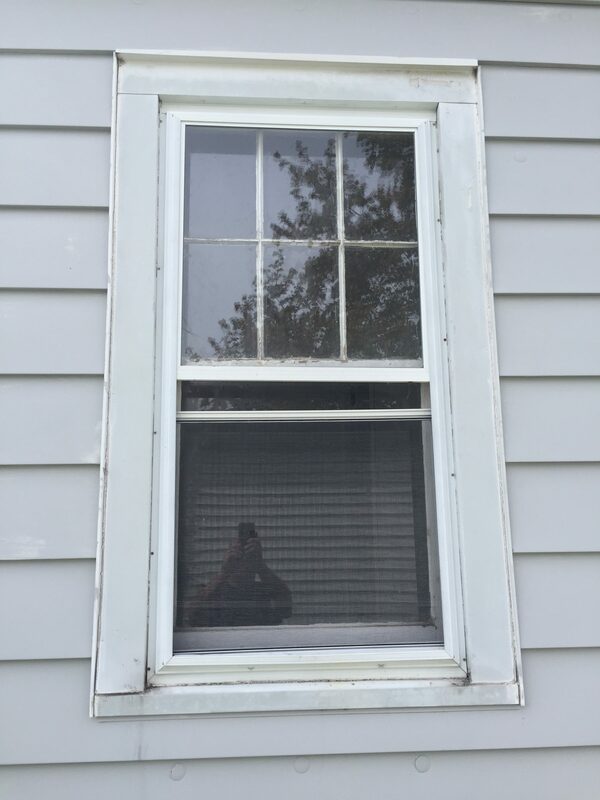 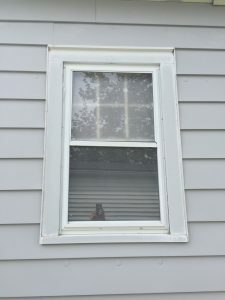 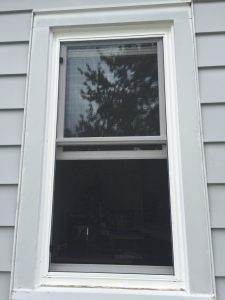 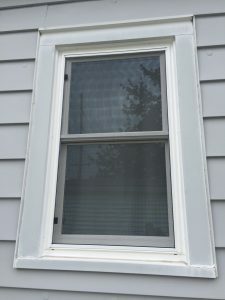 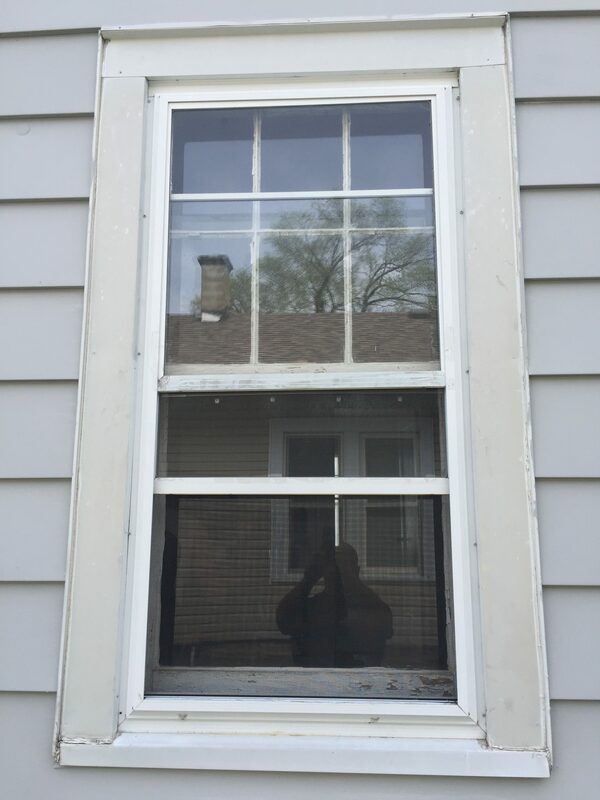 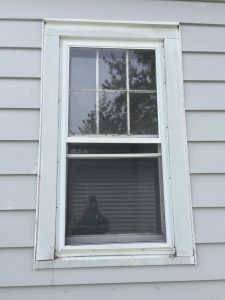 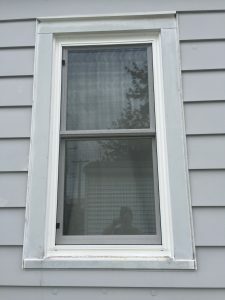 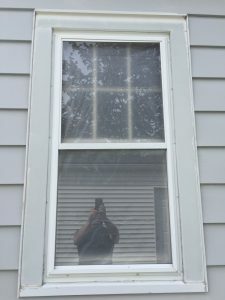 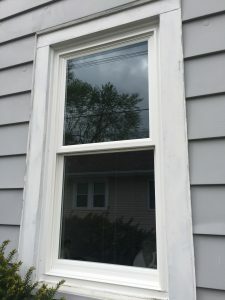 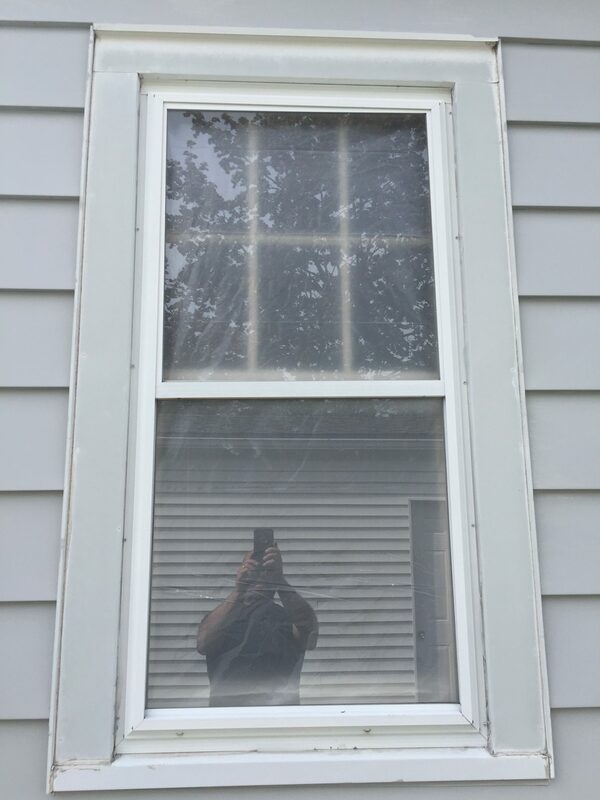 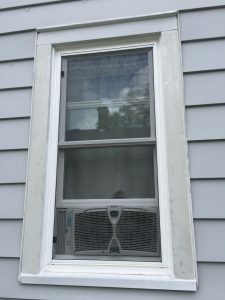 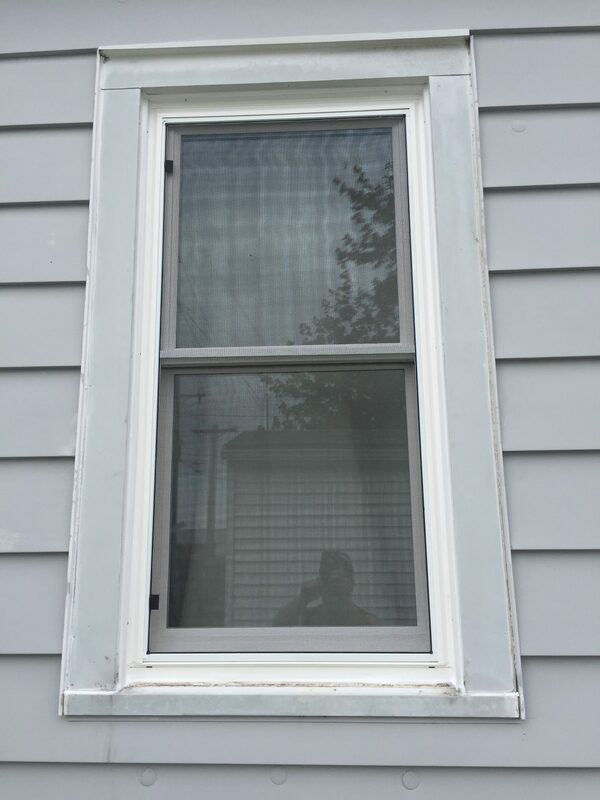 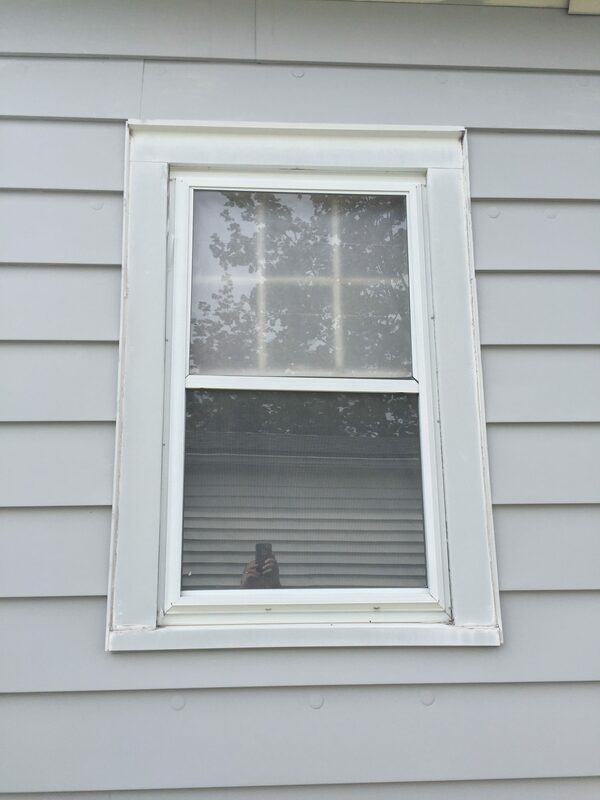 We removed the old wood-sash windows and storm windows, and, in doing so, had to wrap a small piece of exposed wood trim. 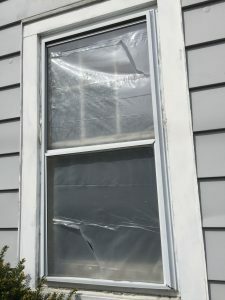 My price includes shims, fiberglass insulation, reuse of existing interior trim, and a good 100% silicone caulk seal around the exterior perimeter. 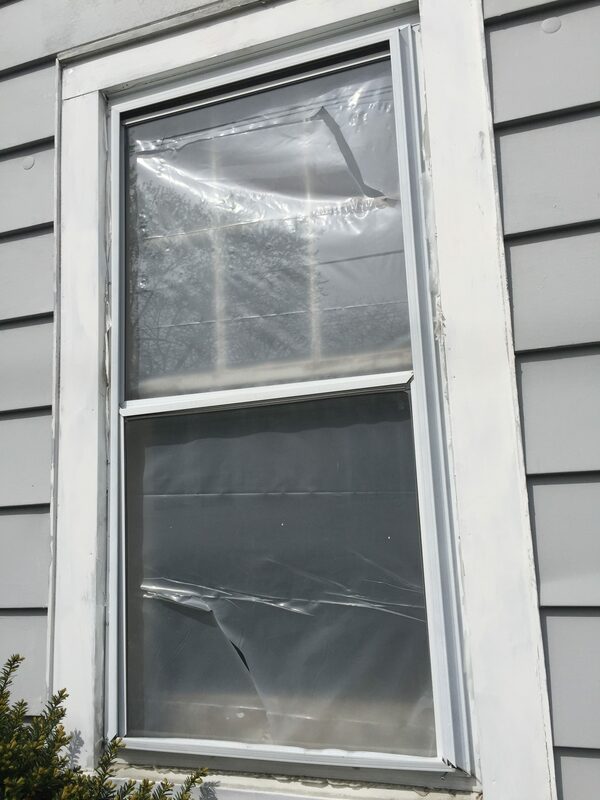 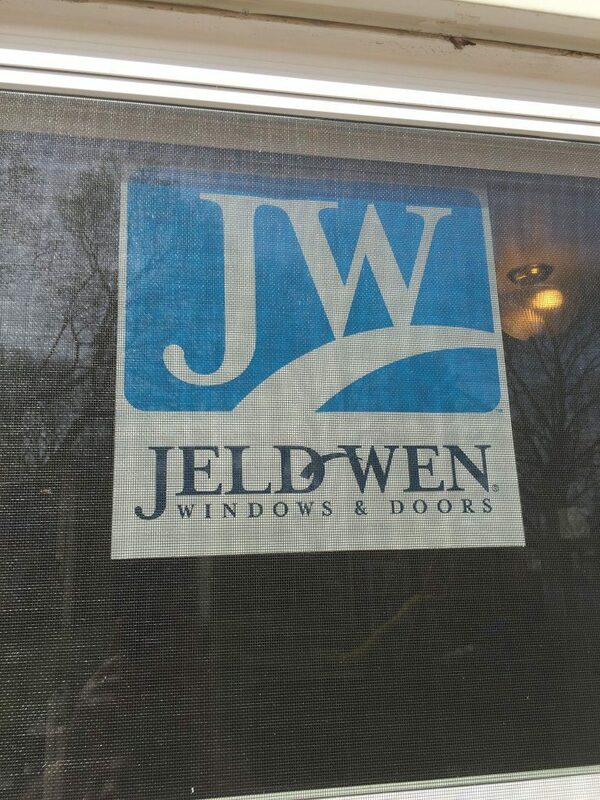 Why Jeld-Wen window replacements? 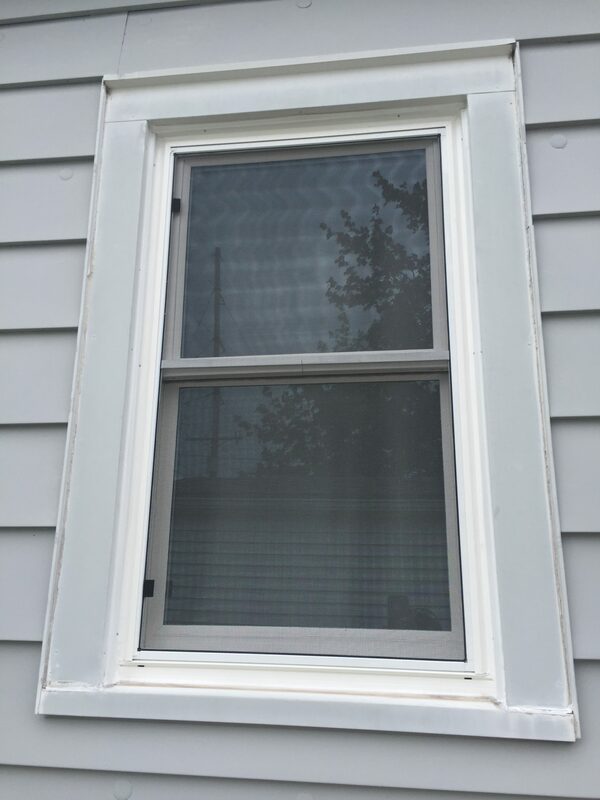 Features include Energy Star Rating, contoured metal lifts and locks, thicker sash frames, and high-quality full perimeter weatherstrip. 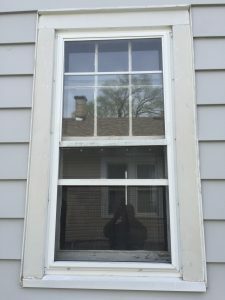 Give me a shout if I can upgrade the windows in your home. 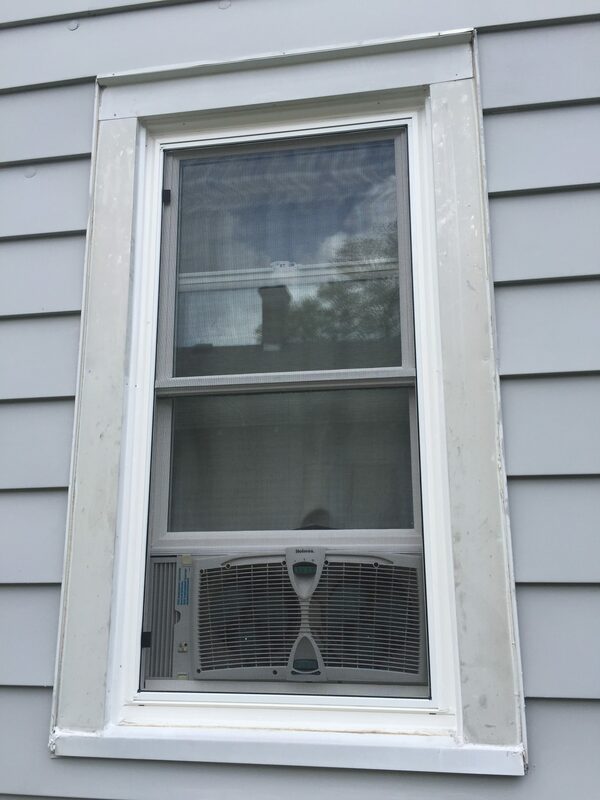 The price can be surprisingly affordable: 419-212-3200.